52 Portobello Drive is the 4 bedroom 1 bathroom home you have been looking for! 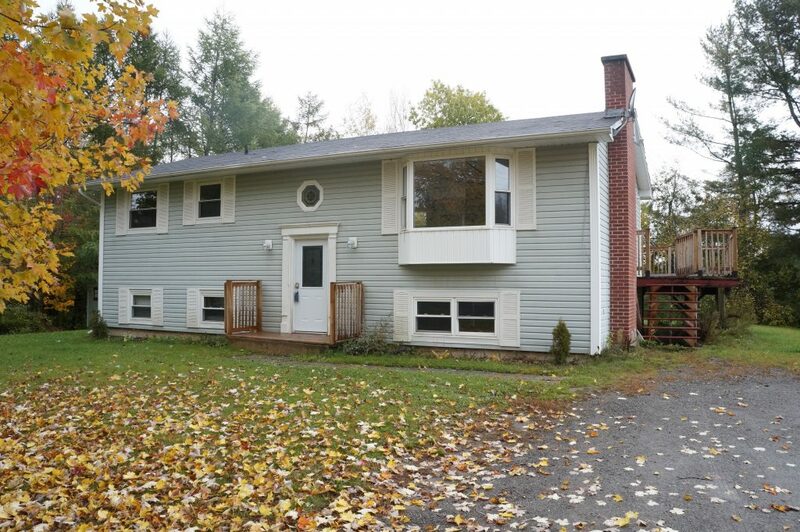 Located in Maugerville, you get the laid back country feel but is only a 10 minute drive to downtown Fredericton. The exterior of the house boasts a large driveway, beautiful front and back yard (with storage shed) and an extra large back deck! Upstairs you will find an enormous bright living room and an updated kitchen equipped with fridge, stove (not shown in pictures) and dishwasher. Eat in dining room with patio doors that lead to the huge back deck. The main bathroom is also located upstairs along with two of four bedrooms. The master bedroom is large with a huge closet! Downstairs you will find a second massive living room, two more bedrooms and the laundry/storage room. Dog friendly by exception, no cats please.